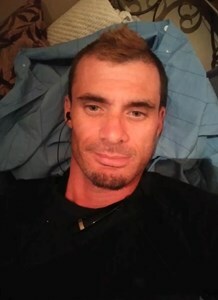 Newcomer Family Obituaries - John W. McAfee 1979 - 2019 - Newcomer Cremations, Funerals & Receptions. To share a special memory or condolence with John's family, please click on the Share Memories button above. Add your memories to the guest book of John McAfee. You were a light in the dark for me, I love you dearly and miss you severely. John, your spirit and kindness will be missed. So many memories of you, the trouble we got into and the laughter we shared I thank you. You will be missed.